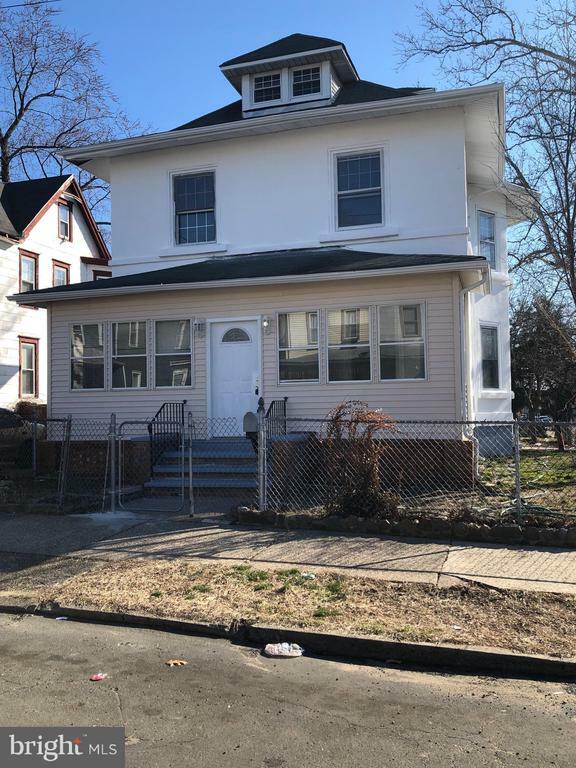 All Camden homes currently listed for sale in Camden as of 04/22/2019 are shown below. You can change the search criteria at any time by pressing the 'Change Search' button below. "FOR SALE OR FOR RENT... 613-615 CLINTON STthis is 2 houses that combined into one huge house hat can also be used as a day care or office space 2 hot water tanks 2 heating system and sprinkler system only 2 blocks from cooper hospital"
"Situated right on the border of Pennsuaken this one story rancher with full basement is massive. The home has been divided into two apartments that can be converted back or kept as is. This home has a total of 5 bedrooms and 4 bath. The one side of the home has 3 bedrooms and 3 full bath. The other has side has 2 bedroom and 1 full bath. The basement has stairs on the exterior with a bar and tons of storage. Included with the sale of the home is the enormous detached garage (commercially zoned). This is a must see with many possibilities. This is an AS-IS sale. Priced to sell quick. Situado justo a Pennsauken, este ranchero de una historia con s~tano completo es enorme. La casa se ha dividido en dos apartamentos que se pueden convertir o conservar como est~n. Esta casa tiene un total de 5 habitaciones y 4 ba~os. Un lado de la casa tiene 3 dormitorios y 3 ba~os completos. El otro lado tiene 2 dormitorios y 1 ba~o completo. El s~tano tiene escaleras en el exterior con un bar y un mont~n de almacenamiento. Incluido con la venta de la casa es el enorme garaje separado (comercialmente zonificado). Esta es una visita obligada con muchas posibilidades. Esta es una venta como est~. Con un precio para vender r~pido." 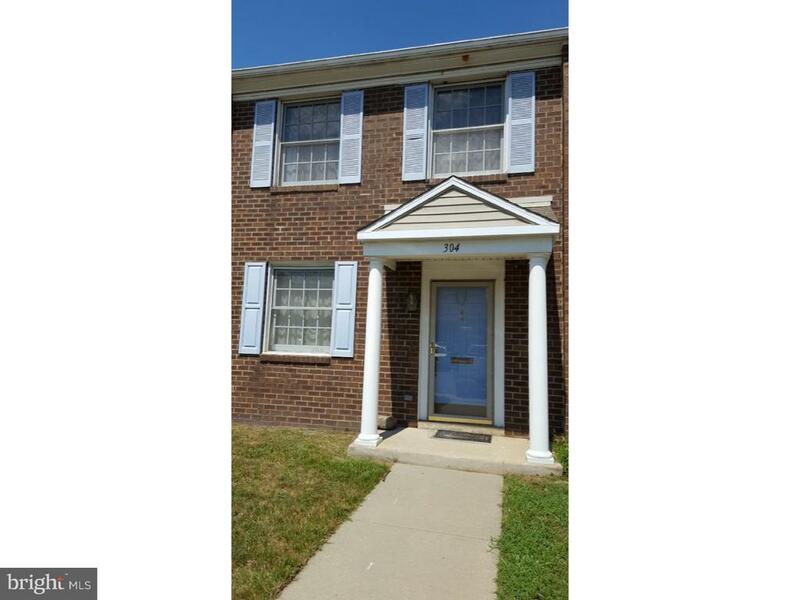 "huge 4 bedroom in good condition. close to downtown and cooper hospital. good tenant pays $1260 on month to month lease. close to schools, shopping, highways, bridges and public transportation. quick settlement can be arranged." "This lovely 4 bedrm 2.5 bathrms brick home has been freshly painted with hardwood floors, new plumbing, electrical wiring thoughout. New hot water heater and update galley kitchen w butler pantry and deck, fireplace and three season room. Full finished attic (4th bdrm), full unfinished basement. Master bdrm has full bath, balcony and walkin closet. Sale includes a second lot w/ outdoor fireplace. This is an as-is sale with home warranty included. Buyer responsible for township c/o." 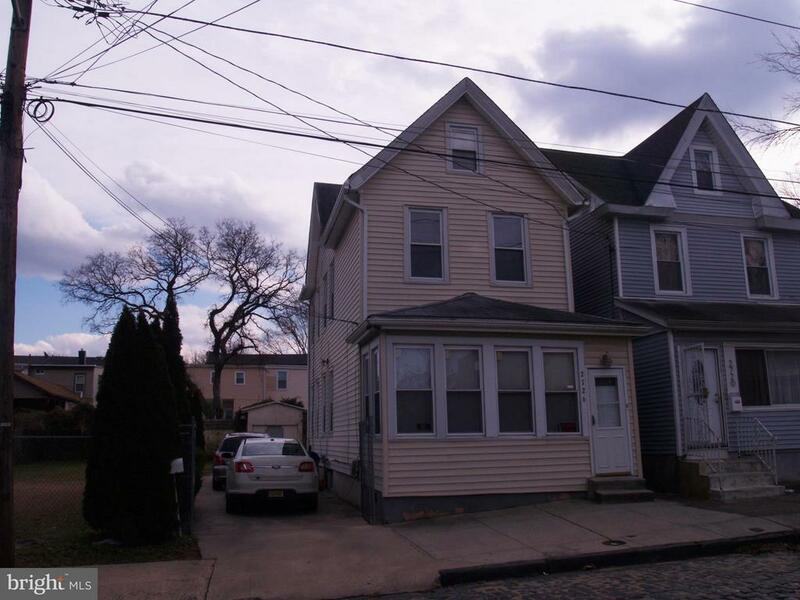 "This is a Spacious 6 Bedroom, 2 Bath twin home located in the Cramer Hill Section of Camden. Home features front porch, large fenced in yard, driveway, open floor plan & partially finished basement. Enjoy the large back yard in which you can enjoy large gatherings and summer barbecues! Close to Public Transportation, near NJ Transit Bus Route and NJ Transit Riverline, shopping, and recreation. 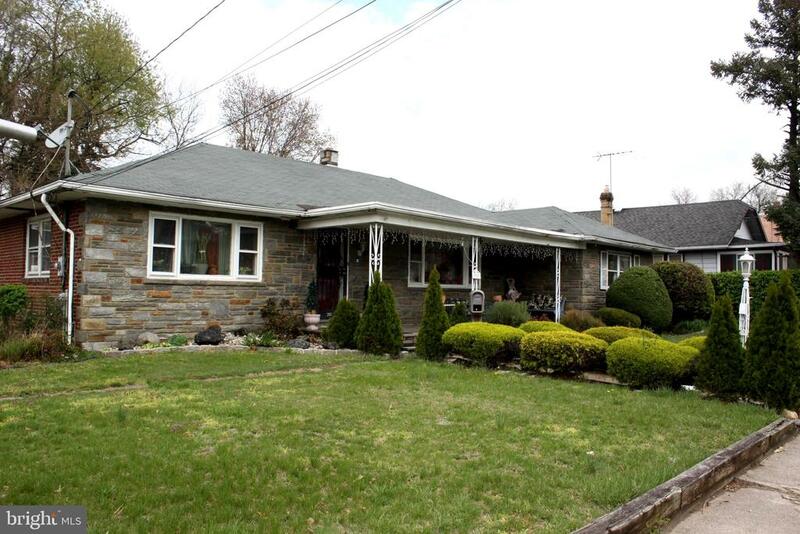 Minutes from downtown Camden, Philadelphia, Cherry Hill & Interstates 295 and 676. This home is a home is a must see! All appliances are included." 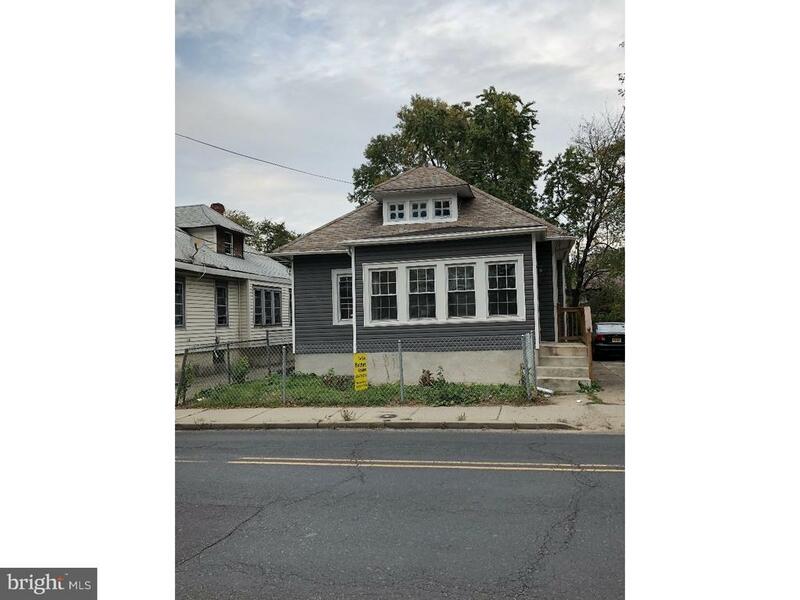 "Lanning Square, rarely found ..this property consist of 3 lots with a well maintained home situated on parcel located at 507 Trenton Ave . Lot 501-03 is 24 x62 and taxes $118 located on the corner lot 505 is 14 x 60 and taxes $50. These properties are located on a tree lined street within walking distance of Cooper Hospital. The home consist of 3 bedrooms and 2 full size baths with the laundry area on the first floor and an unfinished basement. The lots have trees and a water garden which is maintained by the parks commission. It's also in close proximity to the major State, County and inter-State highways. This area is in a prime rehab Zone and won't last"
"Home boast a double lot with a 3 car parking driveway on a quiet street in Camden. Recently updated kitchen and bathroom. Second Floor has 3 bedroom and a full bath. Attic is currently being used as a 4th Bedroom. HVAC System is 5 years young. Central One Air Zone Air Conditioning. There's a newly wall to wall carpet throughout the house. The house has new laminate and tile floors. There are new appliances and oven refrigerator. The kitchen has an island. There are ceiling fans throughout the house. There is new tile in the Kitchen an in the bathroom. House also has patio porch and deck. Basement is unfinished. Please leave your business card." "This completely renovated two-story home is everything you have been looking for. From the 4 beds and 2.5 baths, to a full clean basement and closed front porch, there is plenty of room for the whole family to enjoy! We can~t leave out the new siding, new kitchen, first-floor laundry, and replacement of most of the windows. A beautiful backyard deck and fully finished attic compliments this improved home. It~s hard to list all the indoor and outdoor features so schedule to see today!" 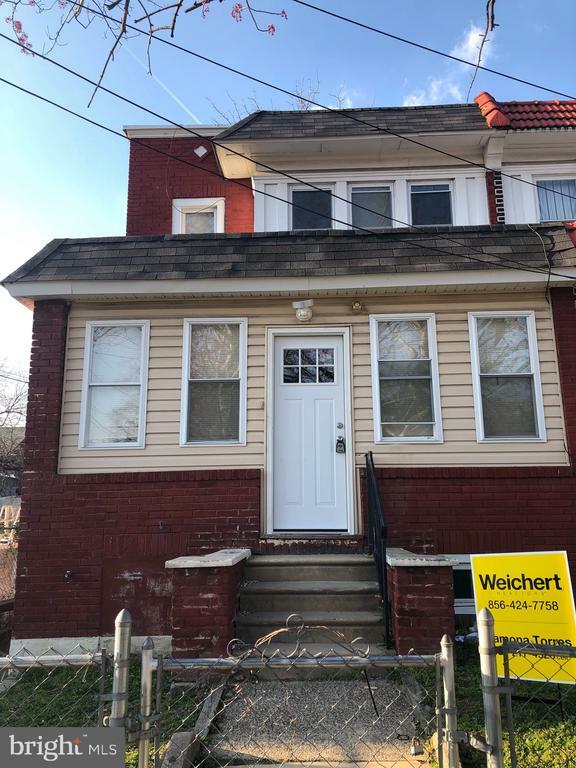 "Remodeled ranch in Pennsauken, 3 bedroom 1 bath, everything new, including eat-in kitchen with granite, new windows, new bath, full unfinished basement, it offers a driveway that can fit up to four cars. Easy to show, come to see the house. Won't be disappointed!" 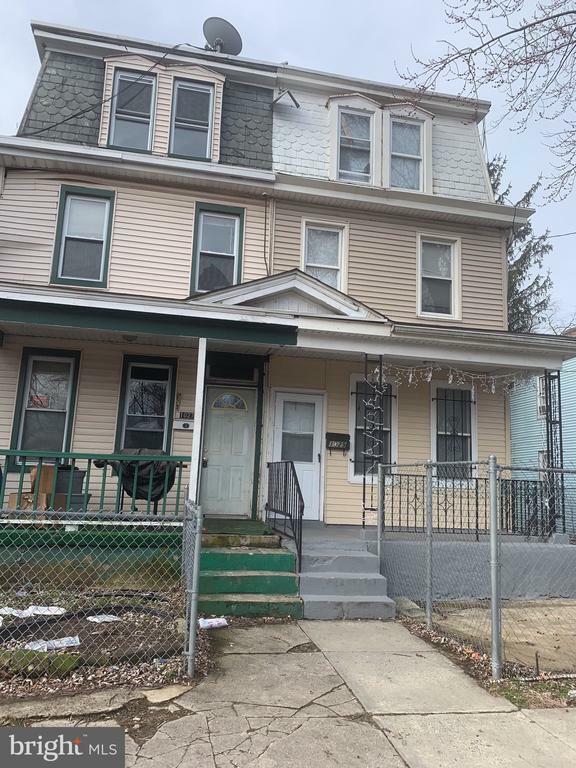 "this is one of the larger units, with 2 full baths and a dining area, central air, gas heat, gas hot water, public water & sewer, near cooper Hospital, Rutgers, Rowan universities." 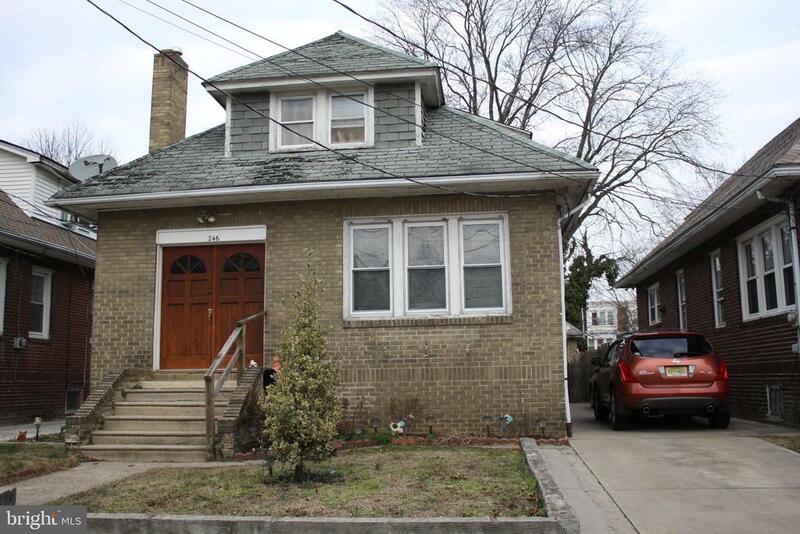 "This completely renovated home in East Camden is one you don~t one to miss! 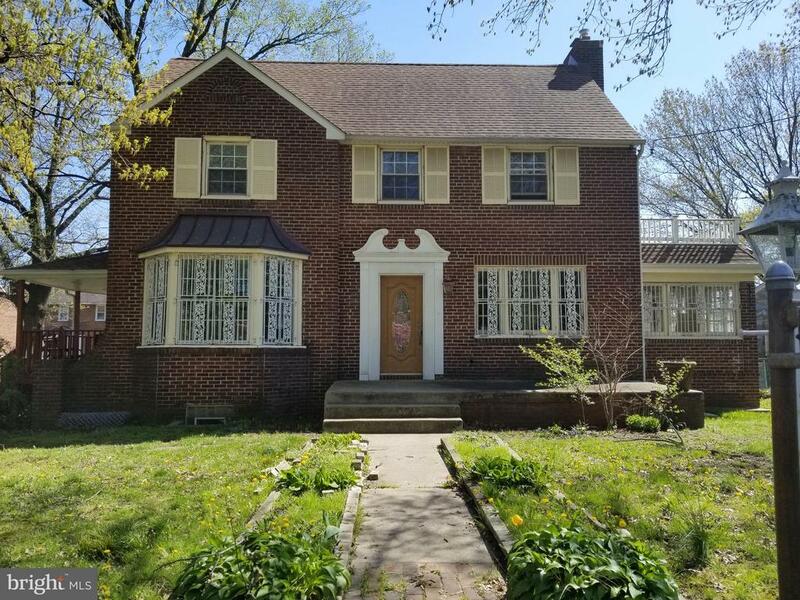 Equipped with 3 bedrooms, 1.5 baths, spacious living room, hardwood flooring on both floors, and a remodeled kitchen, this home has much to offer. Great location close to schools, hospitals, and major transportation. Home is just ready for YOU, the new owner to move in! Schedule appointments before it~s gone! Easy to show." 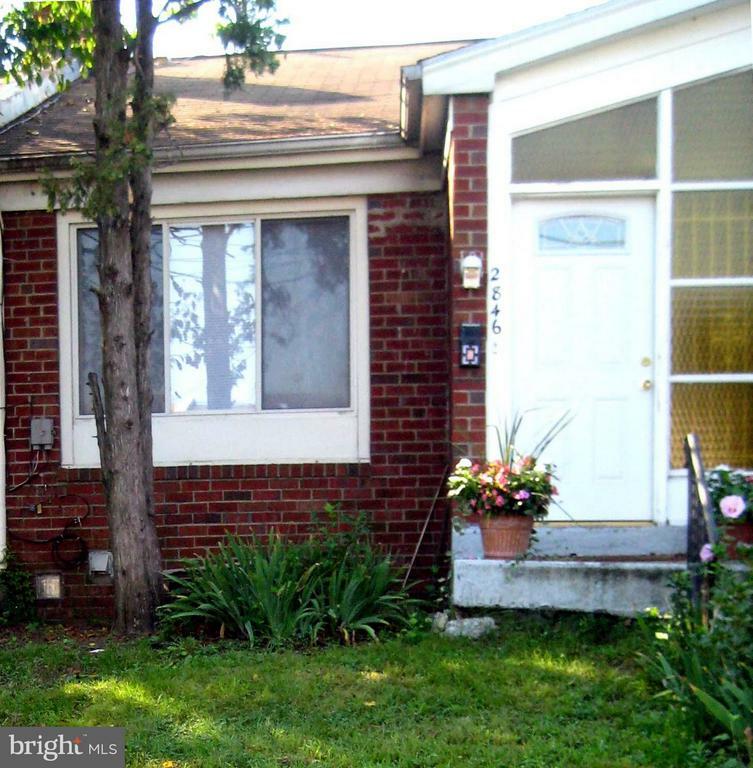 "Nice well-maintained home close to BF Bridge. Nice size rooms. Sun porch, updated kitchen and bath, newer windows as well as nice side/backyard. Great opportunity to move right in. Brand new roof installed December 2018 and comes with warranty. Property sold with home warranty." "On December 29, 2018 After a heavy rain I witnessed a puddle of water on the basement floor. The water appeared to be coming from the crawlspace at the rear of the basement please be sure to have your buyer view the crawl. Please Note: On 1/30/2019 the heater for the home stopped working, the seller will not be making any repairs. The kitchen ceiling has damages from a radiator that was leaking. Public:Location,Location, Location!!! 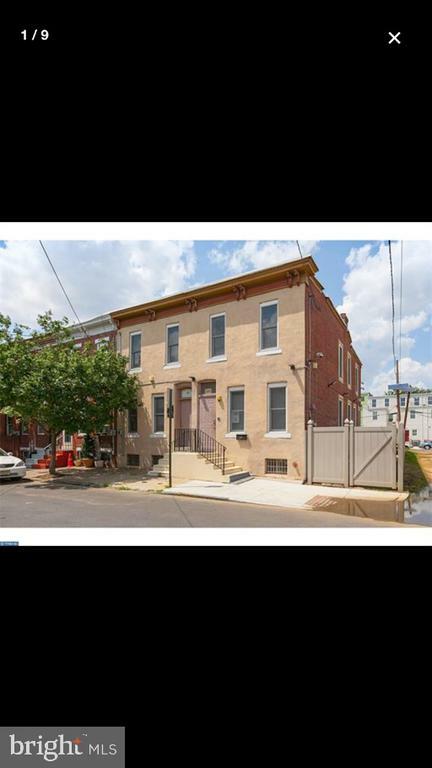 Located in Cooper-Grant Historic District, 3 Story Row, This is an opportunity to purchase in the central waterfront. Welcome to Historic Cooper-Grant. This historic enclave is nestled a few blocks from the waterfront and was developed between 1800 & 1945. In 1987 Cooper-Grant was added to the National Registry of Historic Places. The Sharp's, Cooper's, and Baird's worked and build their homes in Cooper-Grant in the 1800's. This enclave is home to Rutgers Camden. Looking for an investment, an easy commute to wrk or university? Look no further! 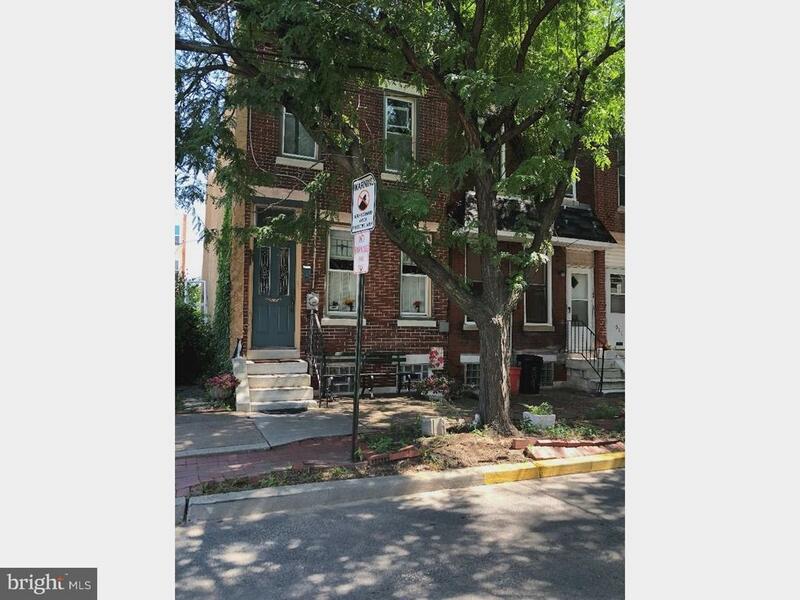 This Row in historic Cooper-Grant offers 4-6 bedrooms, 1 full bath, and a half bathroom. Large eat in kitchen. Dining and living room. Access to a fenced back yard. Enjoy original period windows and moldings, and Hardwoods. Large master bedroom that has great natural light and unbelievable views of the Ben Franklin Bridge, hardwood floors. Rutgers Ball Park, The Victor Pub, USS New Jersey Battleship, and other waterfront attraction such as Adventure Aquarium, Wiggins Park, BB&T Pavilion, Riverline & Patco are a few blocks away. With some updates and a vision make this your own. This is an Estate Sale and is being sold in As is Condition, Seller will make no repairs to the property. 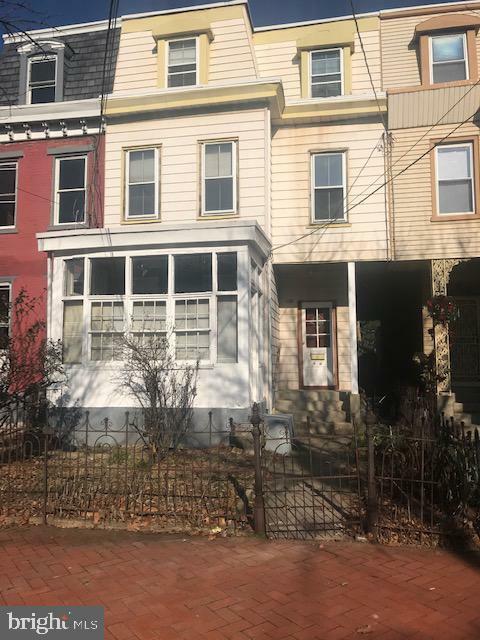 The buyer is responsible for obtaining CCO, or Agreement not to occupy from the City of Camden at own his/her expense.Listing Office"
"Beautifully renovated 3 bedroom, 1.5 bath row home! Walking in the front door, you will enter the spacious living area, then the dining room, and lastly, the beautiful kitchen equipped with a gas range and stainless steel refrigerator! Brand new central air throughout! Also featuring the full walk out basement, two level wooden deck and also your assigned parking spot along with plenty of street parking. Make this house your home today!" "Come see this beautiful 3 bedroom detached home today in East Camden. This home has all the desirable qualities you would want in a home like a private driveway, a great backyard with privacy, and a large shed. The basement has a second kitchen, a room, and a bathroom. The basment makes a great in-law suite. This home is a move in ready. Come see it today before its gone.Ven a ver esta hermosa casa familiar de 3 habitaciones hoy en East Camden. Esta casa tiene todas las cualidades deseables que desear~as en una casa como un camino privado para los autos, un gran patio trasero con privacidad y un gran cobertizo. El s~tano tiene una segunda cocina, una habitaci~n y un ba~o. Este hogar est~ listo para mudarse. Ven a verlo hoy antes de que se haya ido." "A very interesting property to say the least. Currently 1st floor being used as a hair salon with an area measuring 25 x 17 with separate customer restroom. Entrance is at the front of the house. On this same level is a full size eat in kitchen measuring 19 x 17 an additional living area measuring 19 x 17 (living room for owner) included in the kitchen is the gas stove and washer with separate side entrance. Owners occupy the basement which is finished with 2 bedrooms measuring 16 x 10 and 13.5 x 9 there is a 3rd bedroom but is rather small but nonetheless can be used as such. There is also a full bath and there is an outside exit. A required Fire Alarm system install approx. 1yr ago for the basement as well. 2nd floor which also has a separate front entrance has 3 Bedrooms measuring 14 x 12 / 11 x 11 / 14 x 11. Full eat in 14 x 12 kitchen with stove and fridge included and of course a full bathroom. Other inclusions and upgrades, Newer windows approx. 3 yrs ,New gas heater approx. 3 yrs, CCTV system included which gives view of exterior front, side, and rear of house. All salon equipment. Property is above average in condition but owner selling as-is. Purchaser responsible for any and all lender, township required repairs as well as Cert of Occ. Presently zoned commercial or mix use. 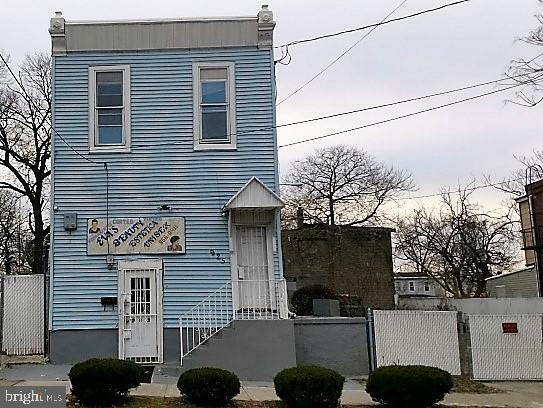 Owner does occupy the property Listed commercially MLS# NJCD321666. Also see uploaded docs for survey showing complete size of lot next to house gated with a chain link fence which owner uses a parking area." 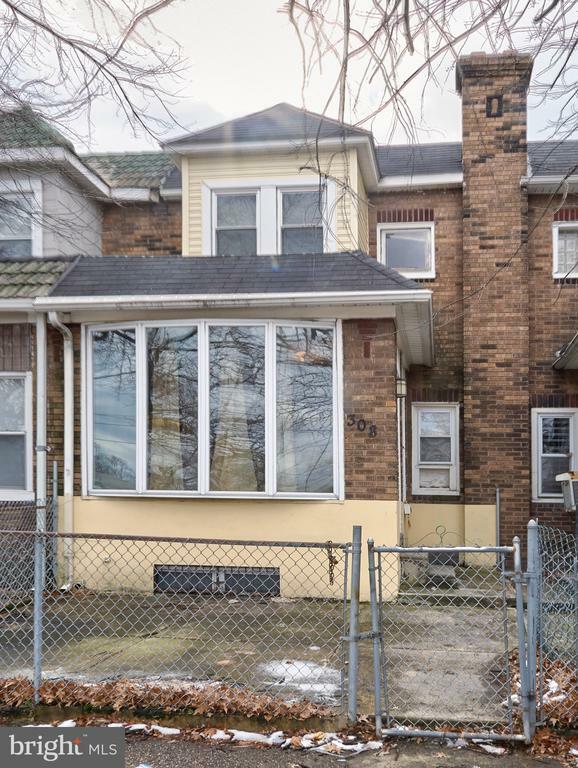 "This well maintained, unique spit level, 3 bedroom 1 1/2 bath home features a well sized living room with a high ceiling and an extra den, on the lower level. The master and 2nd bedroom are on the upper level while the 3rd bedroom is on the lower level near the rear entrance where you have your own driveway facing the back of the house. The walk-down lowest level where the den is located, also has a washer dryer hook up, and storage space and central AC! 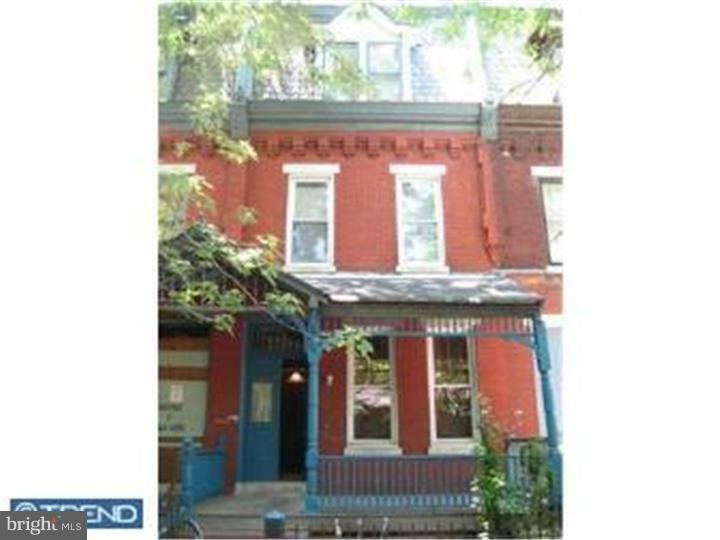 Located near the Ben Franklin, Betsy Ross, and Tacony bridges, and also minutes away from Rutgers in Downtown Camden. 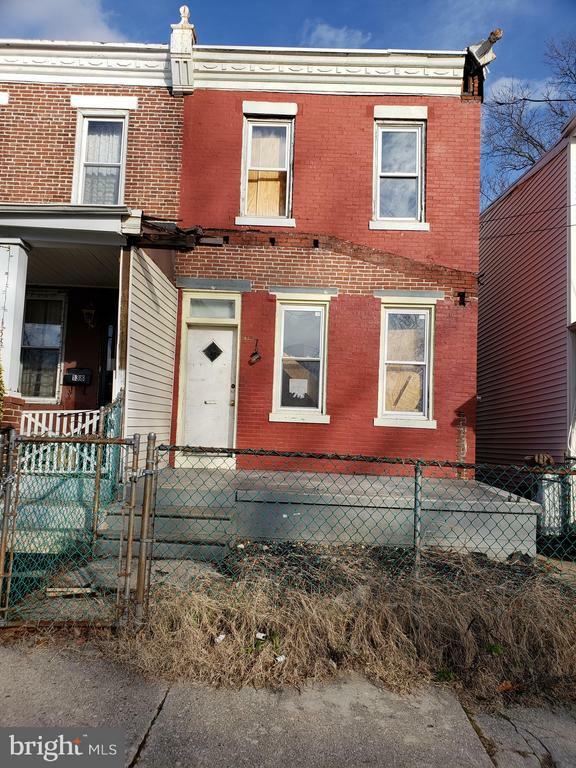 This home is also eligible for FHA 203k renovation loan financing!" "2 bedroom in a gated community called Royal Court estates. perfect condition.1.5 bath. ceramic floors in living room. upper floor hallway laundry room. new heater and water heater. close to downtown area, schools, shopping, highways, bridges and public transportation. quick settlement can be arranged. rented for 1300 mo. 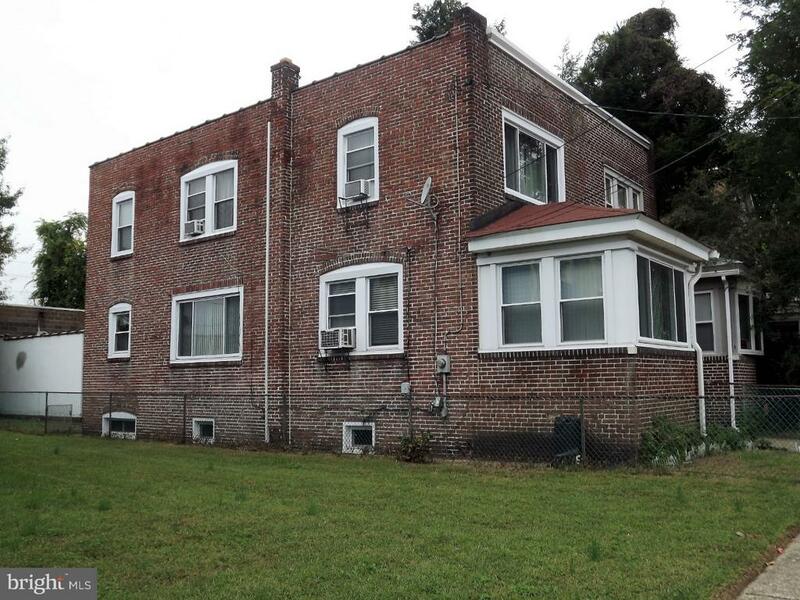 good tenant lease expires 10/31/18"
"SOLID BRICK 3 BEDROOM TWIN IN SUPER-MINT CONDITION. BEING REHABBED FROM TOP TO BOTTOM. STILL TIME TO CHOOSE COLORS AND HARDWOOD FLOOR OR CERAMIC. SHOWS LIKE NEW CONSTRUCTION. WILL BE FINISHED BY 2/15/19, NEW HEATER AND WATER HEATER. NEW ROOF WITH WARRANTEE. HUGE FENCED BACK YARD WILL HAVE NEW PLANTED GRASS. OPEN FRONT AND BACK PORCH. BACK YARD PATIO. FULL HIGH CEILING BASEMENT IS FRAMED OUT AND READY TO BE FINISHED." "complete rehab first quality material"
"Beautifully renovated home in Parkside, On the grand Park Blvd, a tree lined street, This home features new tile floors, new drywall, new energy efficient gas heater, Gourmet kitchen will be completed by end of August, New windows, new bathrooms, All waiting for the new owners." "Transform your DREAM into REALITY. Home ownership is within your reach. 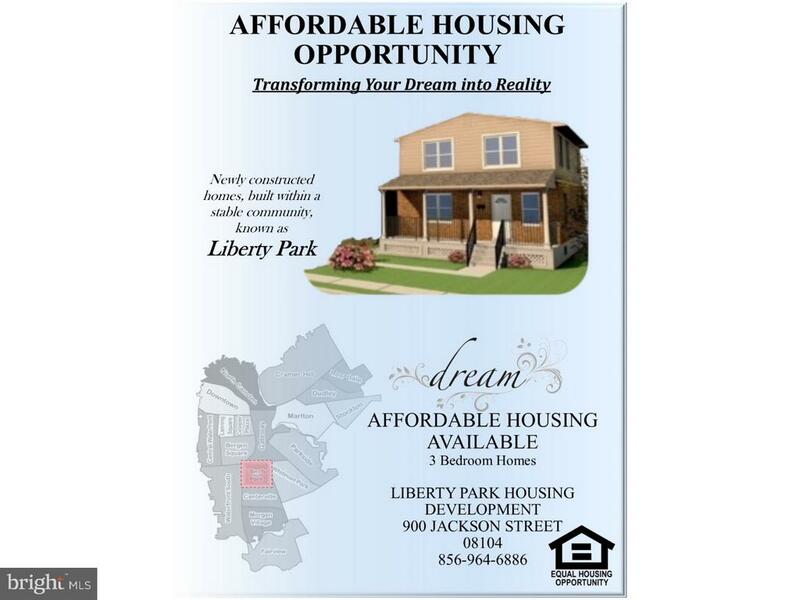 The City of Camden Liberty Park Section has 11 Single family lots being sold. These beautiful 3 bedroom 1.5 bath homes are over 1800 square feet with full basements. Each home has **energy star efficient** appliances, spacious and open floor plans, and off street 3 car driveway parking. Located within 10 minutes of major local attractions including the Camden waterfront , Adventure Aquarium, Camden Chldren's Garden, Rutgers and Rowan University, Camden County College, cross the Ben Franklin or Walt Whitman Bridge and enjoy the downtown sites of Philadelphia all within a 10 minute drive."